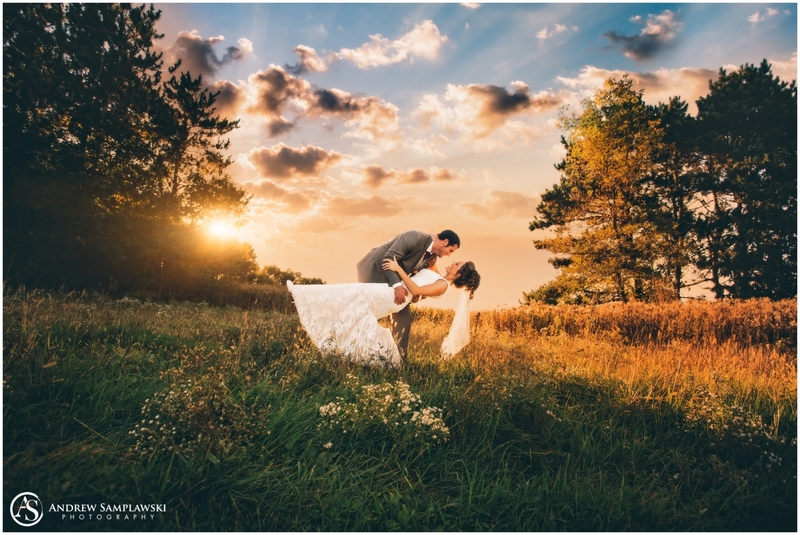 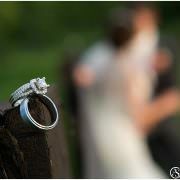 Jayme and Aaron were married on June 18 with their ceremony and reception at the Metropolis Resort in Eau Claire, WI. 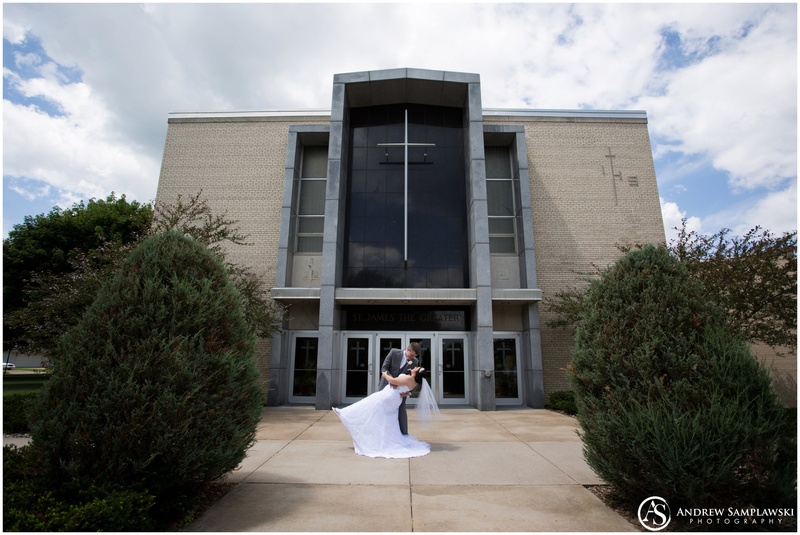 Matthew & Brittany were married on July 16th, with a ceremony at St. James the Greater Catholic Church in Eau Claire and a reception at the Eagle’s Club in Chippewa Falls WI. 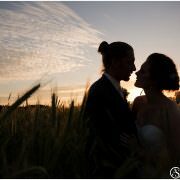 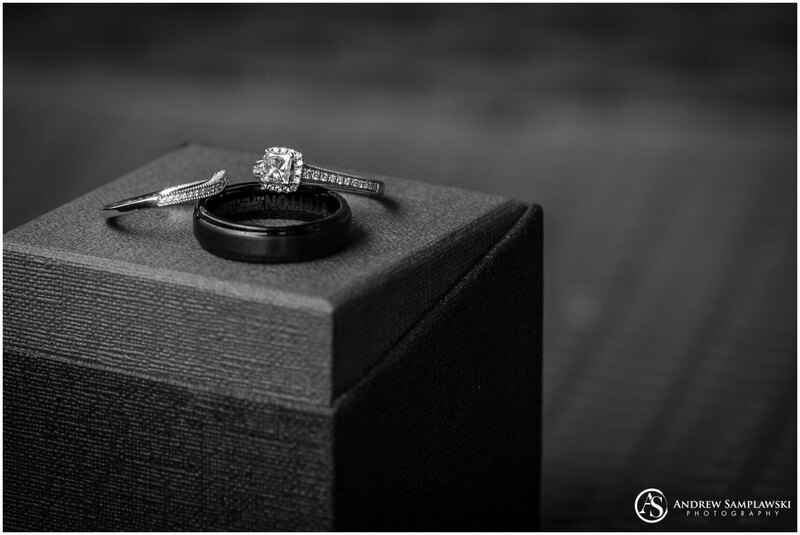 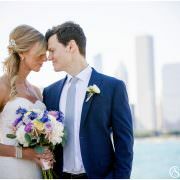 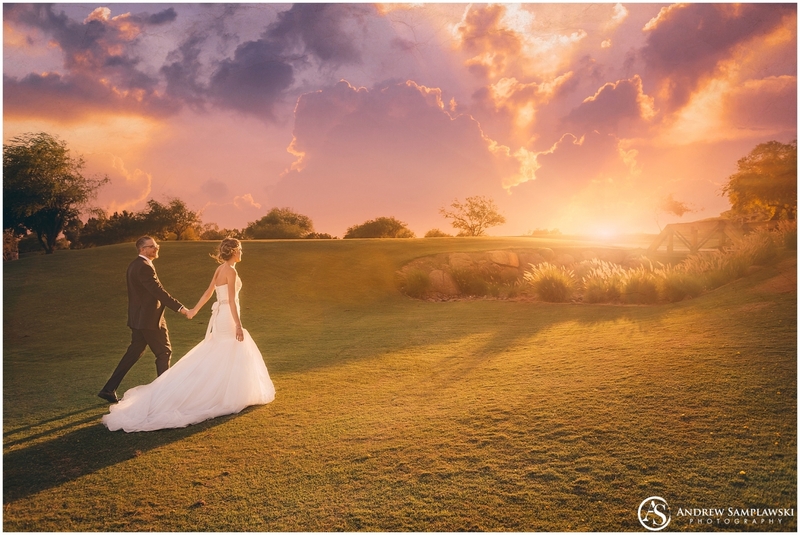 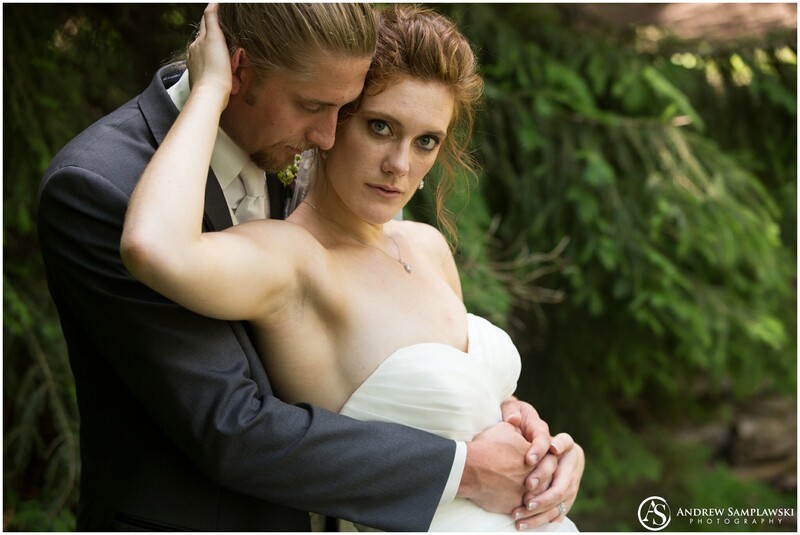 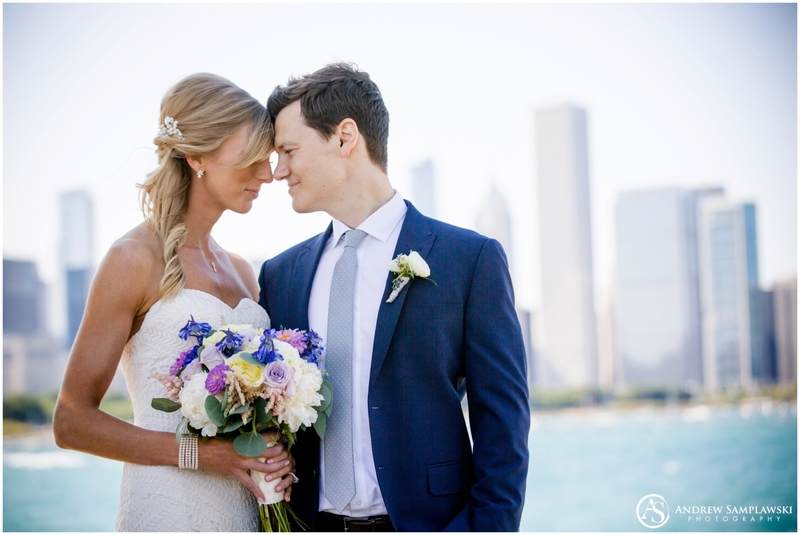 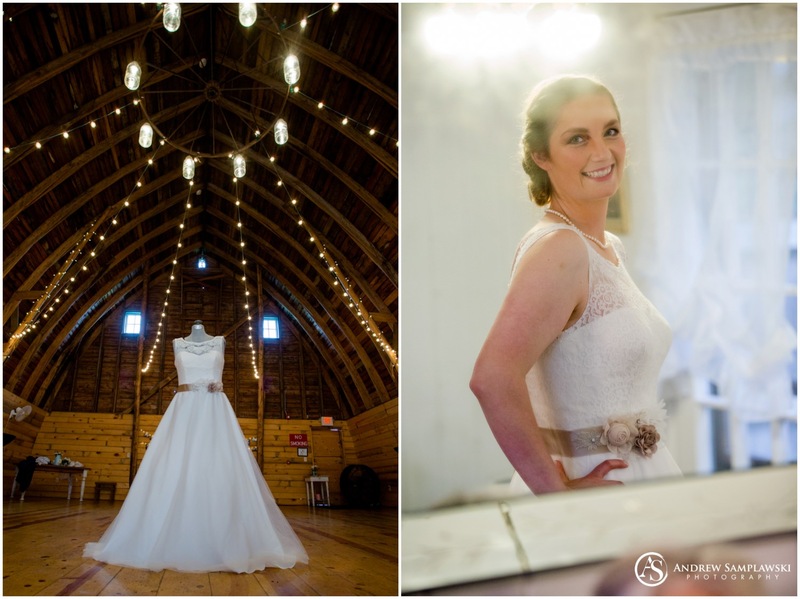 Samantha and Darrin were married on May 31st, with a ceremony and reception at the Barn at Harvest Moon. 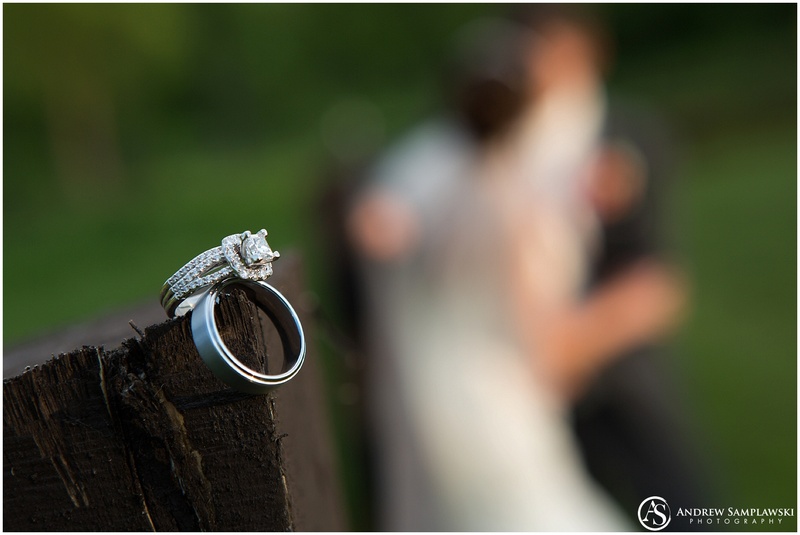 Michelle and Nate were married on October 1st, with a ceremony and reception at Florian Gardens, Eau Claire WI.